Yup, 10 miles made my legs a little sore. Thank goodness I restocked my Salonpas patch inventory and popped a couple of those babies on my ankle/calf. Relief! I just want to say that I really enjoy following and reading everyone's running blogs and twitter updates. Everyone is so inspiring to me! Especially today where there were so many peeps running in marathons and halfies. You guys make me excited to run my first half next month. Thanks for the motivation!! I know I must be missing more runners, and I apologize. What a wonderful walk. I can't even imagine the grief of losing a child. 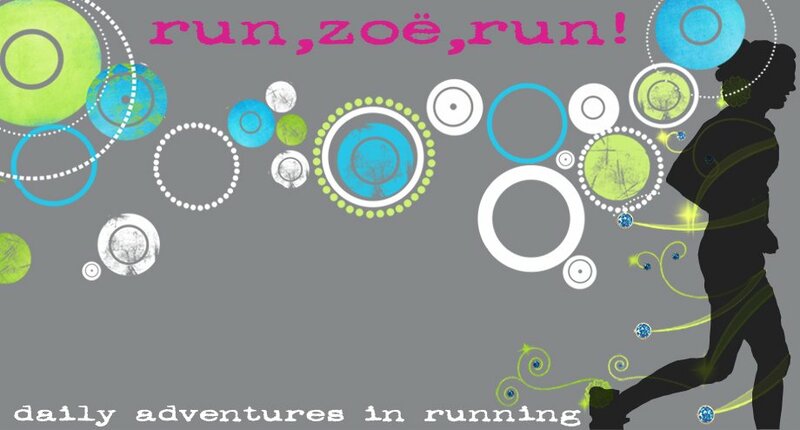 Thanks for the encouragement and the shout zoe! It was such a great experience. And you should talk to Chic Runner. Why do a half when you can just hitthe big time! I don't think she has stopped smiling yet!